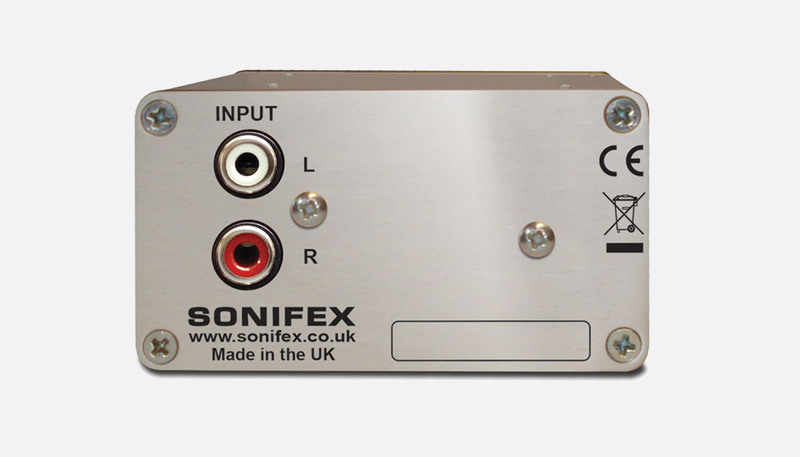 Sonifex CM series pro-interface audio convertors have been designed with a compact form to aid ergonomic positioning for those requiring conversion of balanced to unbalanced or unbalanced to balanced signals. This compact unit is a single stereo channel, passive version of the RB-LU4 which allows the conversion of a stereo balanced line input via RJ45 with 'StudioHub+' pin-out to an unbalanced stereo output on RCA phono connectors. The RJ45 connection is located on the rear facing panel of the LUR1. 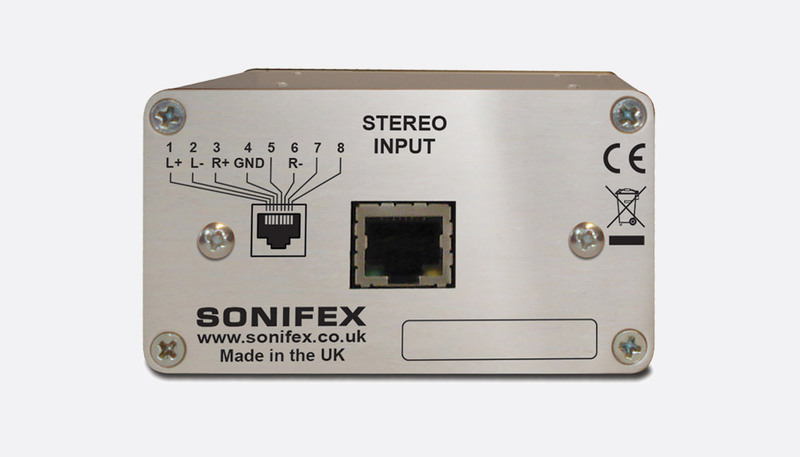 The front facing panel has two RCA phono connectors for left and right outputs. 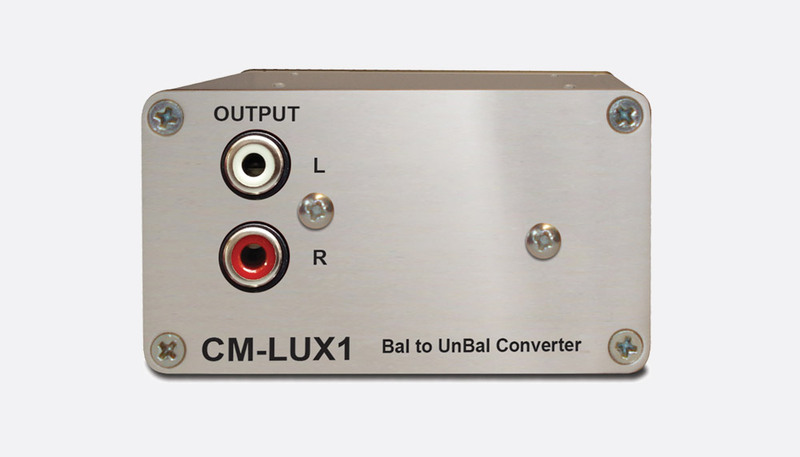 A balanced internal transformer with a ratio of 2:1 has 6dB of attenuation added to aid connectivity with lower signals associated with consumer products. 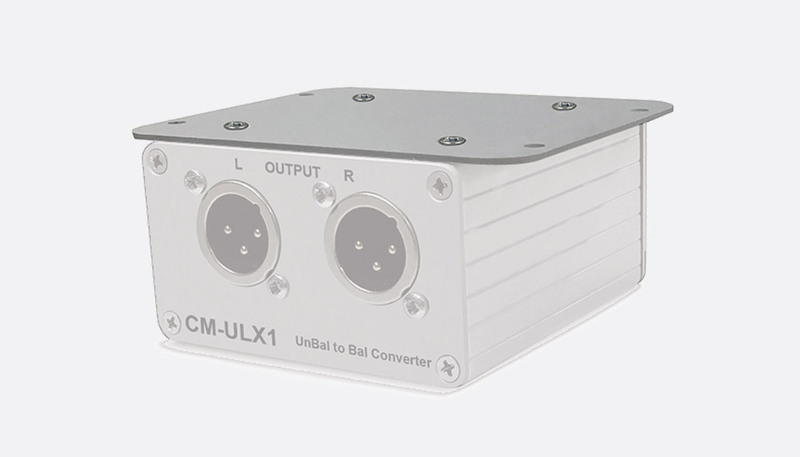 This has the same specification and feature set as the CM-LUR1, however the stereo analogue inputs are on balanced 3-pin XLRs as opposed to RJ45 connector. 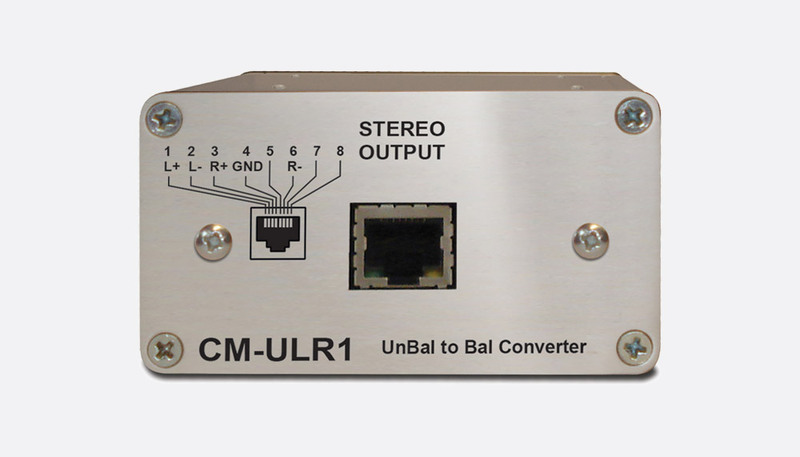 The ULR1 works in the opposite way to the CM-LUR1, whereby it allows the connection of a stereo unbalanced line input via dual RCA phono sockets, and outputs a stereo balanced line level signal via RJ45 with 'StudioHub+' pin-out. The RJ45 connection is located on the front facing panel of the ULR1. 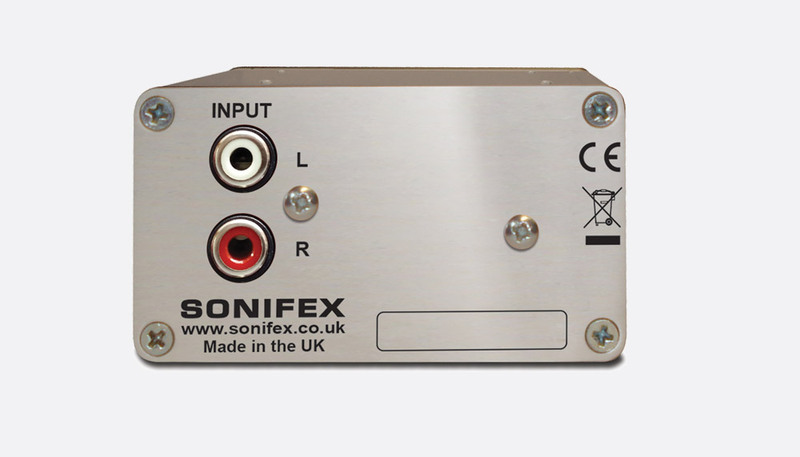 The rear facing panel houses the stereo RCA phono inputs. A balanced internal transformer with a ratio of 1:2 has 6dB of gain added to aid connectivity with higher signals associated with professional audio equipment. 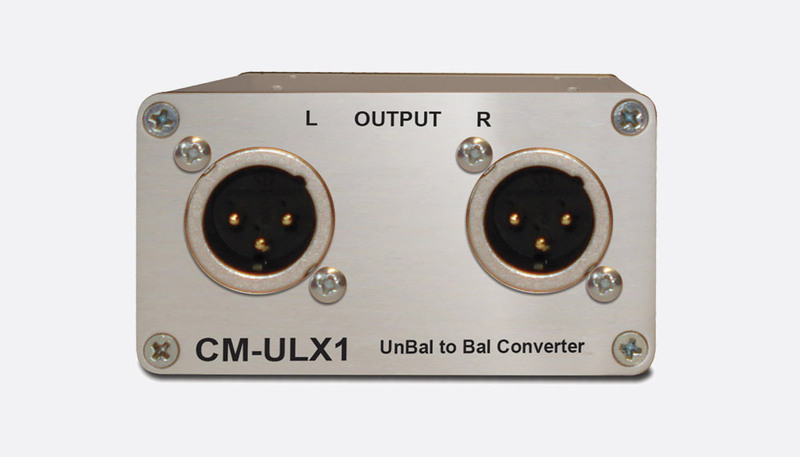 This has the same specification and feature set as the CM-ULR1, however the stereo analogue outputs are on balanced 3-pin XLRs as opposed to RJ45 connector.